Tips For Girls is only $1!!! Useful secrets for a great price. What kind of hat came in that box? 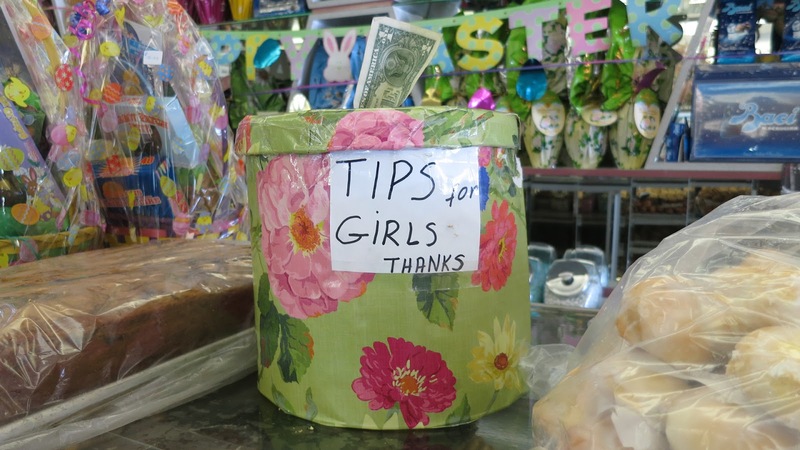 Errrr...I know of a book called "Tips for Girls" but it ain't about money. Here's a gem for the book crowd.